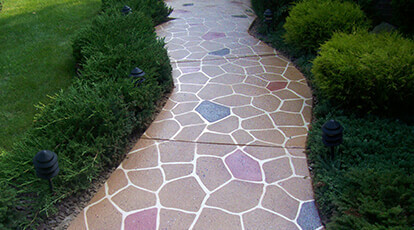 Concrete Coatings GraniteLook™ Kits Available - Concrete Coatings, Inc. 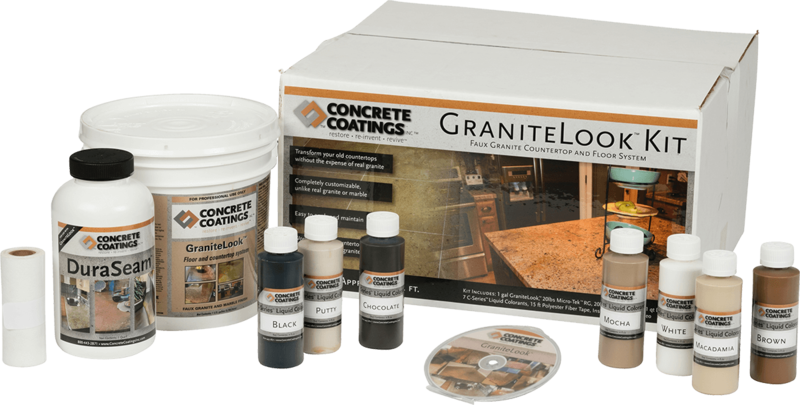 In an effort to help contractors and home-owners reduce costs associated with the GraniteLook™ Faux Granite system, we have introduced our new GraniteLook™ Kit. Each kit includes enough material to resurface 60 square feet of countertops or floors. 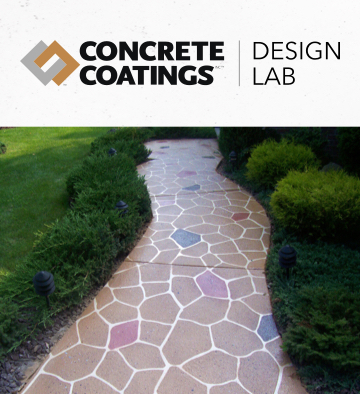 The kits include 7 C-Series Liquid Colorants, which can be used in an almost limitless combination to achieve various effects, including light and dark granite. To learn more about the GraniteLook™ System and the GraniteLook™Kit, visit the GraniteLook™ page.